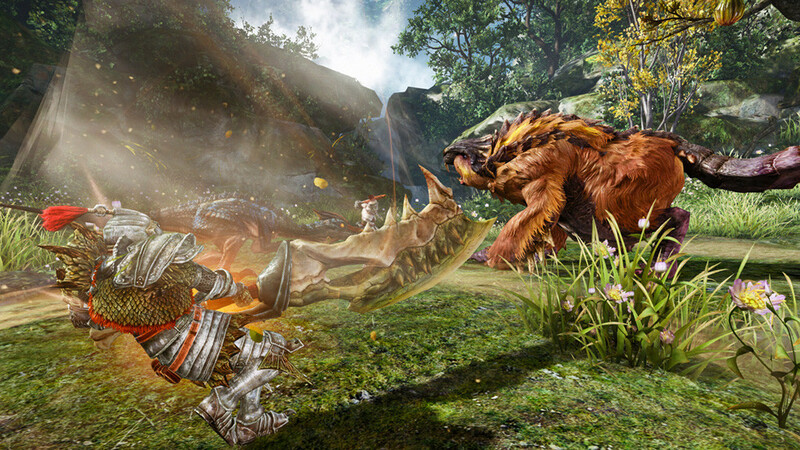 A PC Monster Hunter game powered by CryEngine 3 might be worth relocating to China. 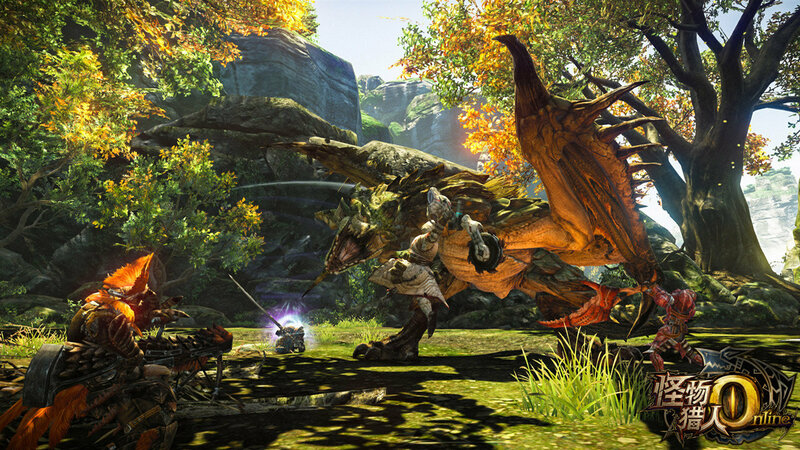 The Monster Hunter series has never been able to decide which platform to call home. After the first game was released on PlayStation 2, the series has tried the PSP, Wii, 3DS, and even the iPhone, rarely releasing more than one title for each device (outside of Japan, at least). 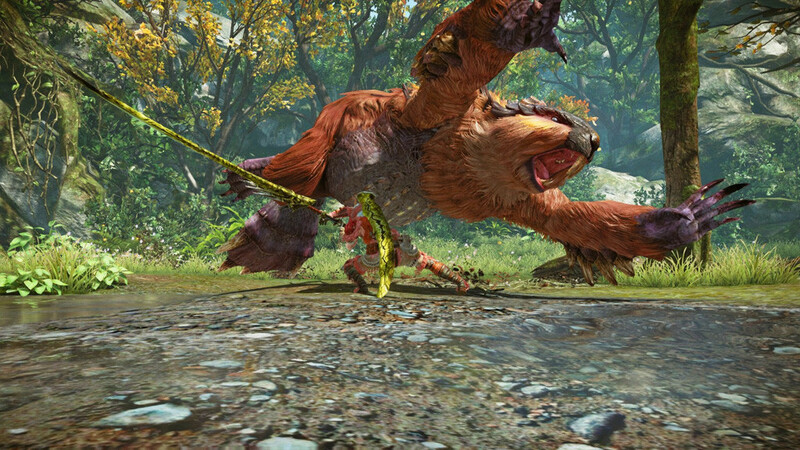 Now, Capcom and publisher Tencent Games have their collective eyes on the PC, and it isn't going to waste that opportunity. 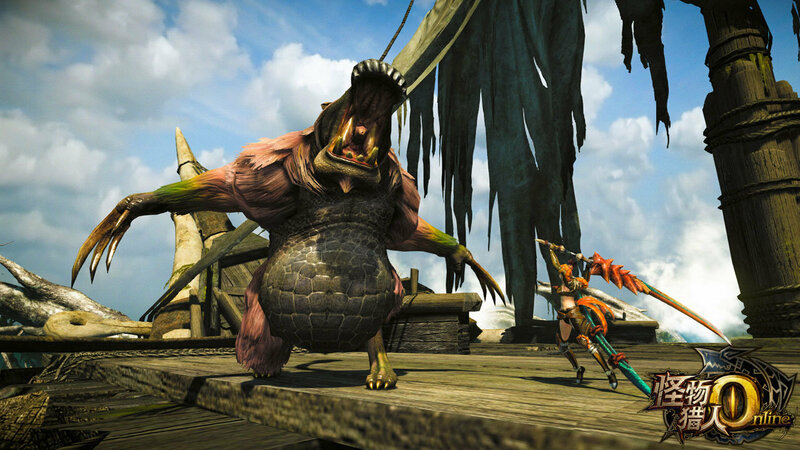 The cult classic series is going all out with Monster Hunter Online: a free-to-play MMO powered by nothing less than CryEngine 3. Don't start reaching for your greatsword just yet, though, if you're anywhere outside China - there's no word on whether or not it'll be coming to other regions as of yet. 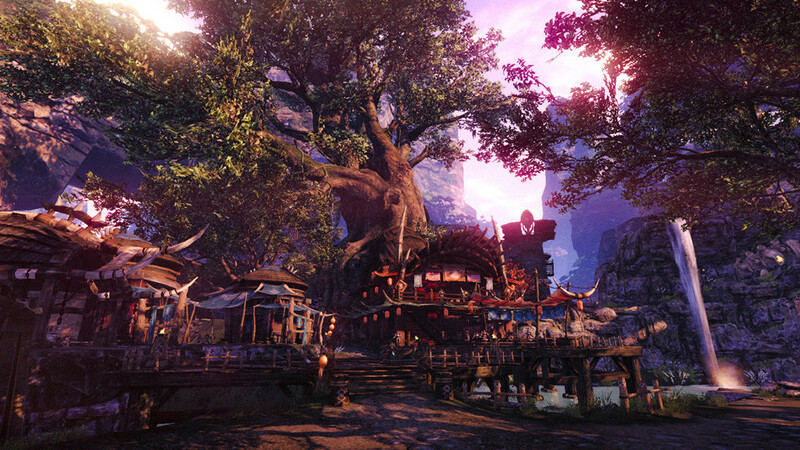 From the few details that are available, Monster Hunter Online looks like it'll stay true to the Monster Hunter name while expanding in just about every direction. Plenty of familiar monsters, weapons, and armor will be making a return (with an HD facelift), though expect plenty of new content as well. 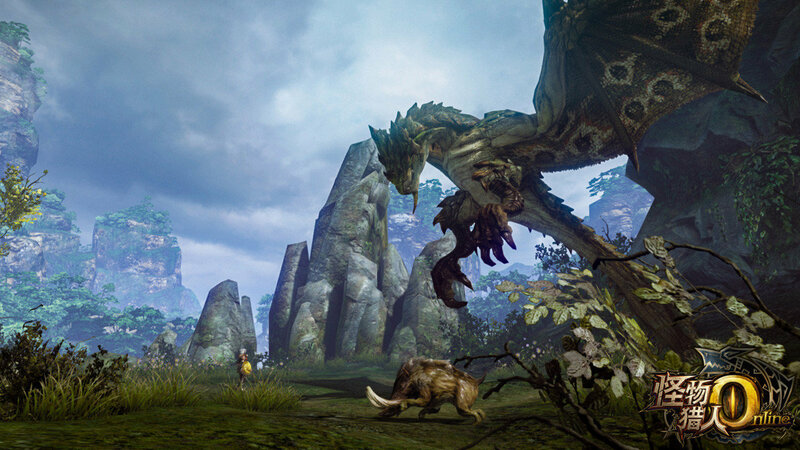 You can be sure that the new adversaries won't be simple rehashes of previous beasts: one of the new monsters, 大岩龙 (which roughly translates to "big rock dragon"), won't be stopped by any less than 24 players working together - far beyond the 4-player limit of most previous games in the series. Another new addition to the classic formula is the handful of vehicles that players will be able to use, both for transport and combat. In the game's reveal trailer, you can see one-seat jet skis of some sort, as well as massive airships and boats. 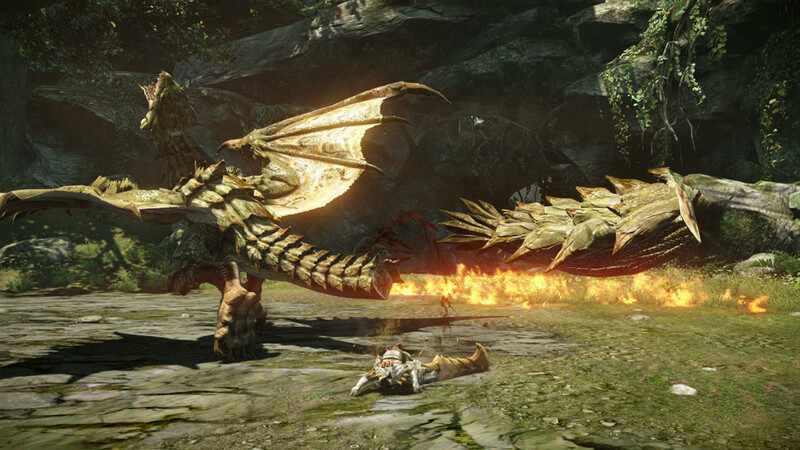 Larger vehicles may even serve as dynamic arenas for some boss fights. We'll also see some atmospheric upgrades like a time-of-day system and dynamic weather that can alter some monsters' tactics. All in all, the game sounds pretty incredible for fans of the series - which makes it all the more heartbreaking that many of us might never see it. 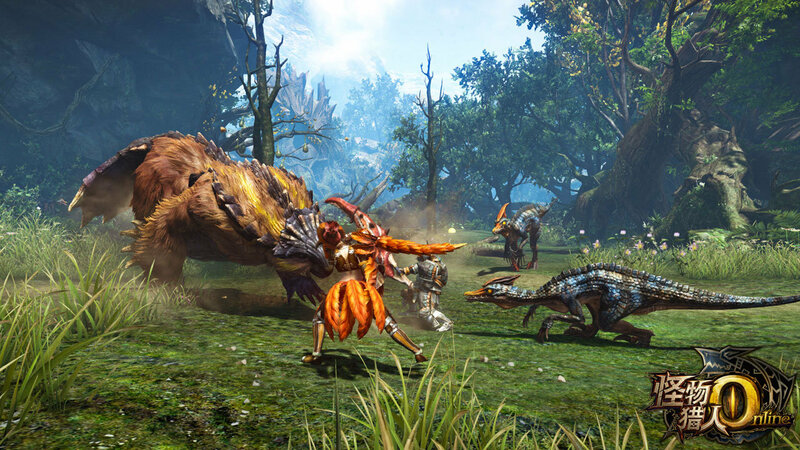 Several Monster Hunter titles were never localized outside Asia, and it's a definite possibility that this could be another entry to that list. 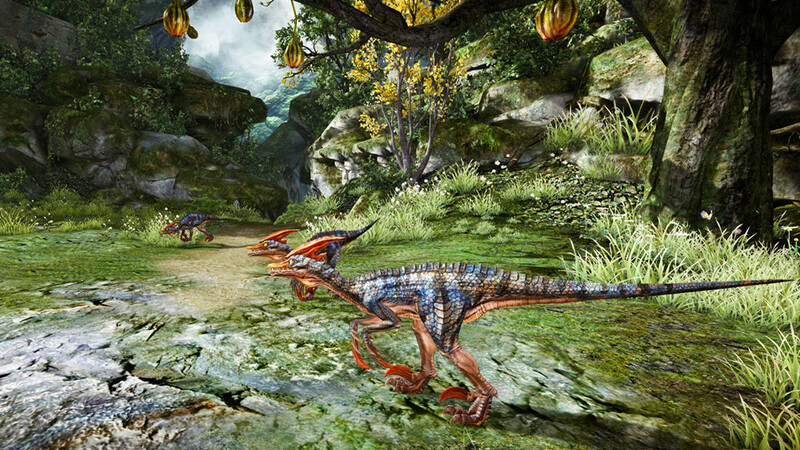 Testing on Monster Hunter Online begins in June, with no official information about a release for other regions.